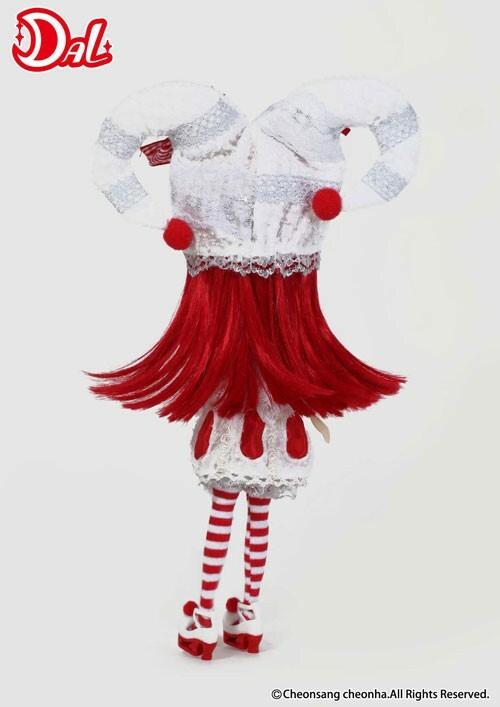 Dal Sentimental Noon was a part of the original Snow White series designed by Ars Gratia Artis. 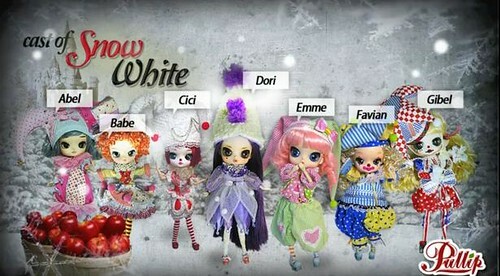 In addition to Dal Sentimental Noon, the Snow White series includes Pullip Snow White, Pullip Midnight Velvet, Isul Midnight Deja Vu & Taeyang Twilight Destiny. Feel Like So: There is nothing as sad as this. I’m sure a person who will save the girl who looks like she’s sleeping, will surely come!!! 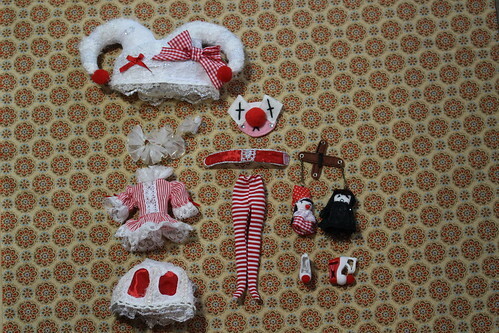 Stock: Dal Sentimental Noon’s stock consists of jester’s hat, shirt, skirt, tights, belt, shoes, ruffle, mask and marionette. 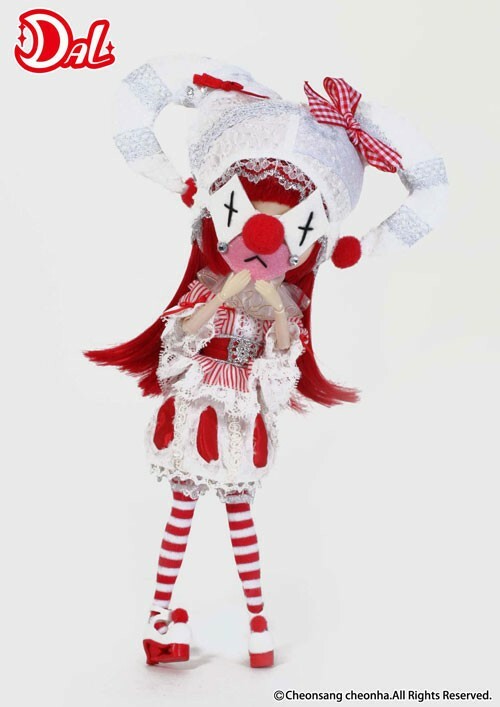 Special Notes: Dal Sentimental Noon was supposed to be one of several of Snow White’s “dwarves” to be released in the form of clown/jester themed Dals and Byuls but she ended up being the only one of the prototypes released. 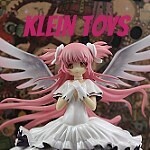 Sentimental Noon was known as Cici when still in the prototype stage. 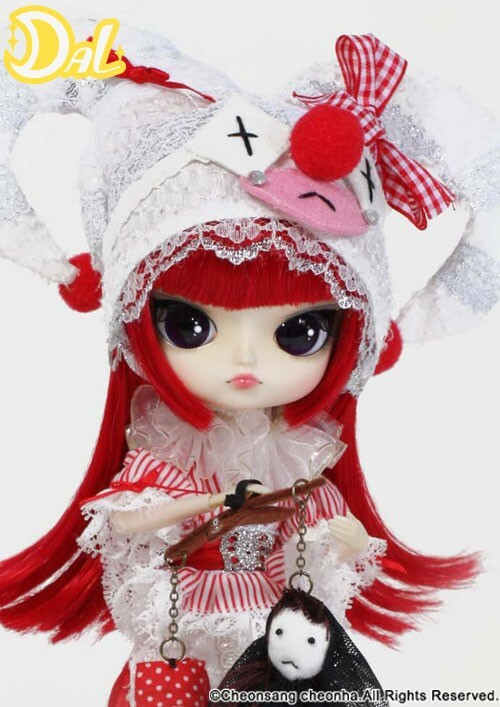 Known Issues: Possible staining issues because of the red in her stock. 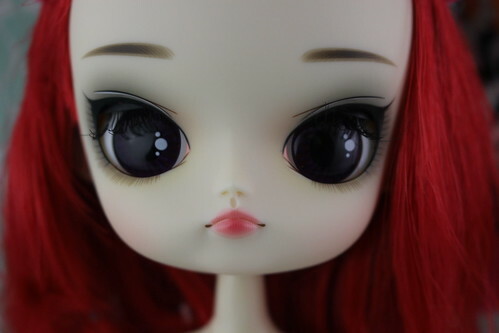 Similar Doll Recommendations: Other dolls from the Snow White series including Pullip Snow White, Pullip Midnight Velvet, Isul Midnight Deja Vu and Taeyang Twilight Destiny.